Meadows Vision Center incorporates computerized technology to assist the evaluation of spectacle prescriptions, peripheral vision, intraocular pressure, and eye health. Traditionally a dilated pupil examination has allowed us to provide a thorough assessment of the retina. We now have the technology to perform non dilated retinal examination and get a full 220 degree view of the retina using our Daytona Ultra Widefield Optomap. 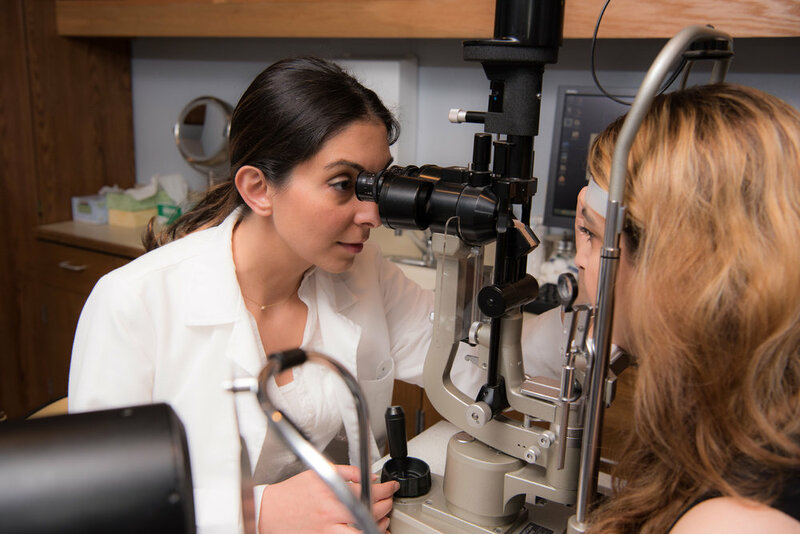 This technology is above and beyond the traditional "Fundus Photography", and it allows our doctors to detect serious eye health issues more effectively and accurately. It is recommended for all new patients to receive a retinal examination and on a scheduled basis thereafter. For detailed information about Optomap device and technology, please click HERE.